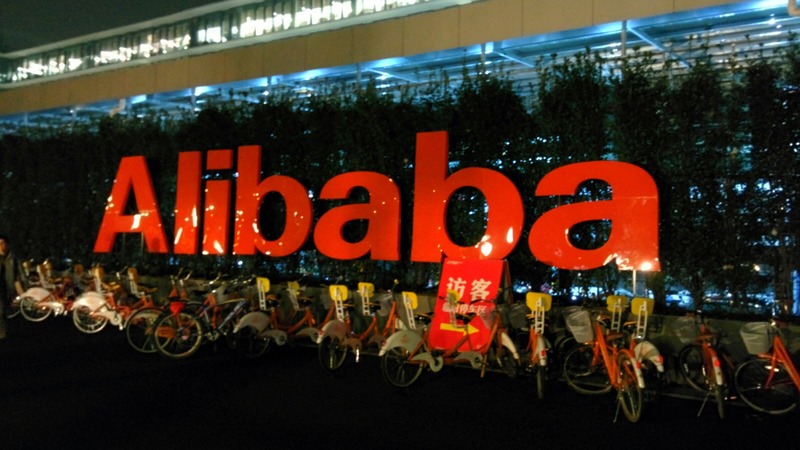 In rural China “Alibaba entered into a strategic partnership with the Gansu municipal government to work together on ecommerce, e-government affairs, cloud computing, big data and O2O, aiming to further promote Alibaba’s rural ecommerce strategy. Alipay also “launched a project to support SMEs; specifically, BABA will waive mobile service fees for SMEs that have annual transaction volume of less than RMB 100 thousand. It is estimated that the initiative should help SMEs save 25+ percent on their mobile payment costs,” according to the analyst note.